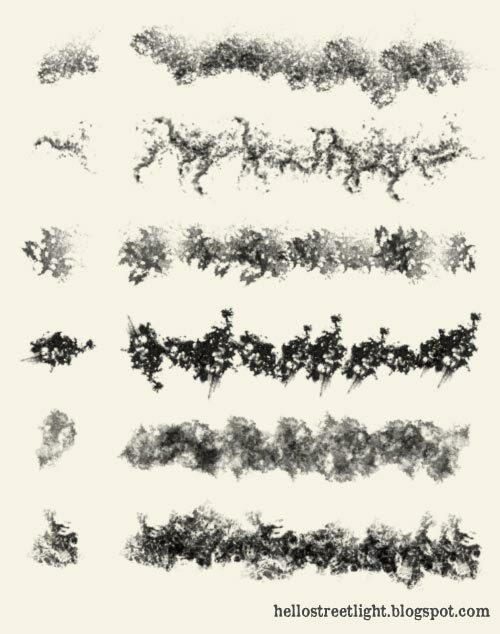 Here is another free brush set created from a pretty dirty metal surface -- which gave some interesting textures. You can use this for adding grunge effects, dirt, rough textures or backgrounds. Just experiment with it and have fun!